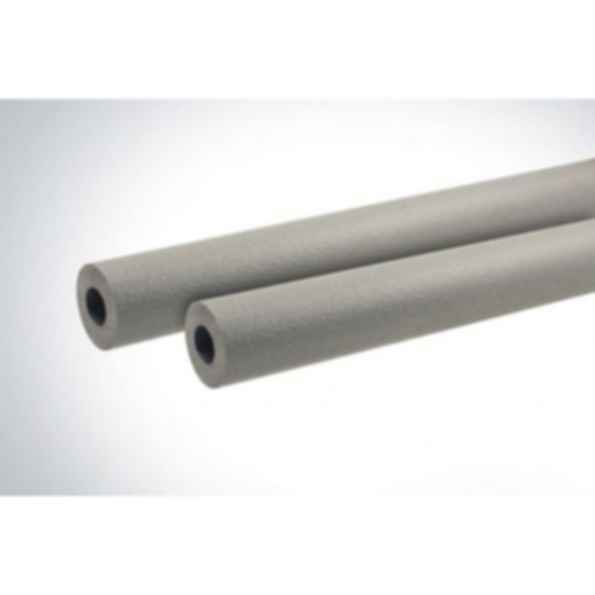 We build reliability and financial advantages into every ENEV tube we manufacture. The high-quality materials in ThermaSmart ENEV combine excellent reduction of heat loss and ease of installation. We also pack ThermaSmart ENEV in convenient 1.5 meter boxes to make it easy to transport, store and display on retail shelves. ThermaSmart ENEV is an advanced insulation material made of thermoplastic foam with a range compliant to the German EnEV and outstanding insulation property. It has a closed cell structure and remains very flexible within the temperature range of -80 °C to + 95 °C. This material is stronger than traditional elastomers, offers excellent insulation priorities and meets high standards of fire protection.